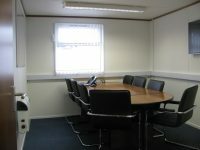 So far StephenDC has created 7 blog entries. 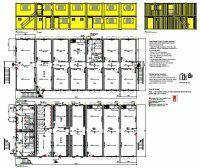 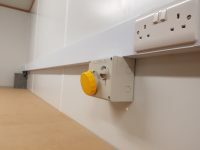 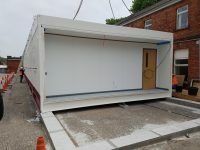 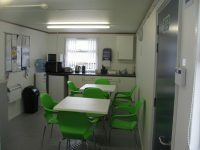 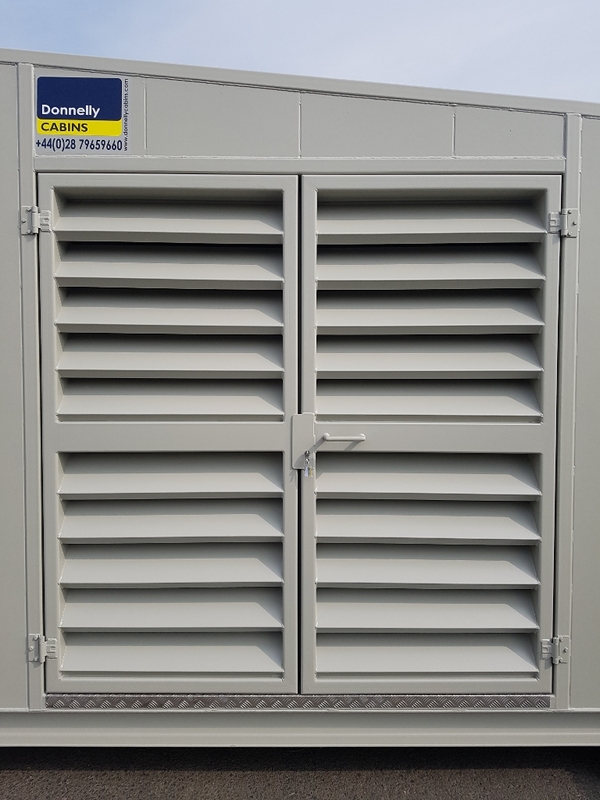 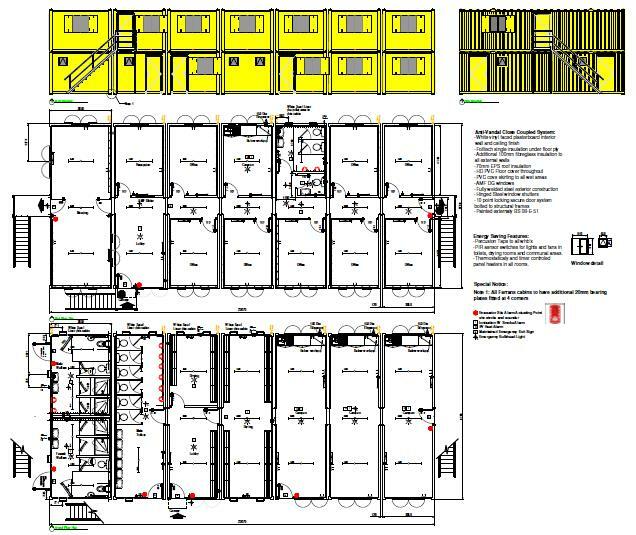 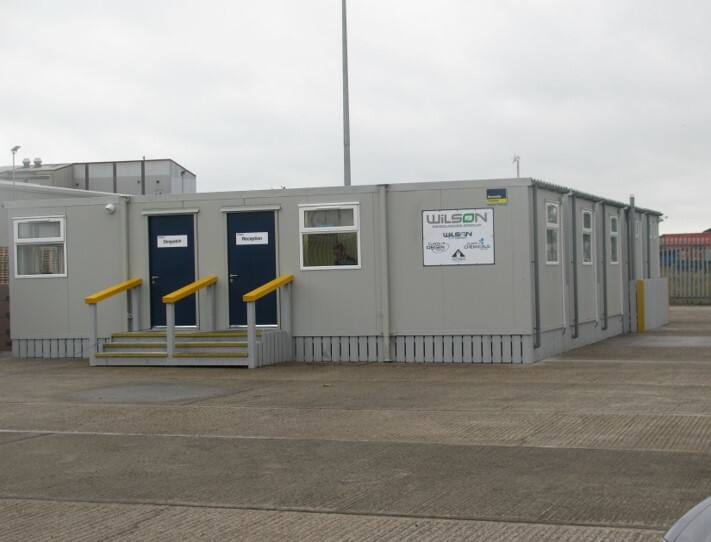 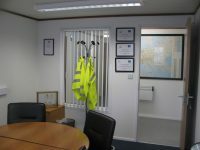 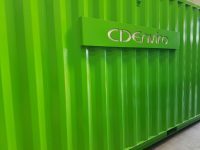 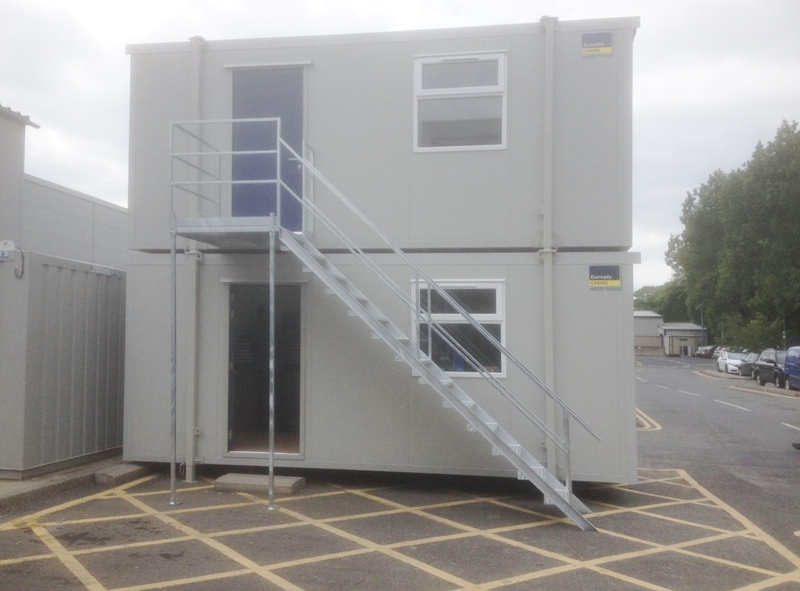 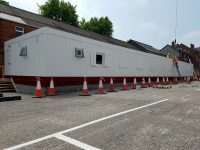 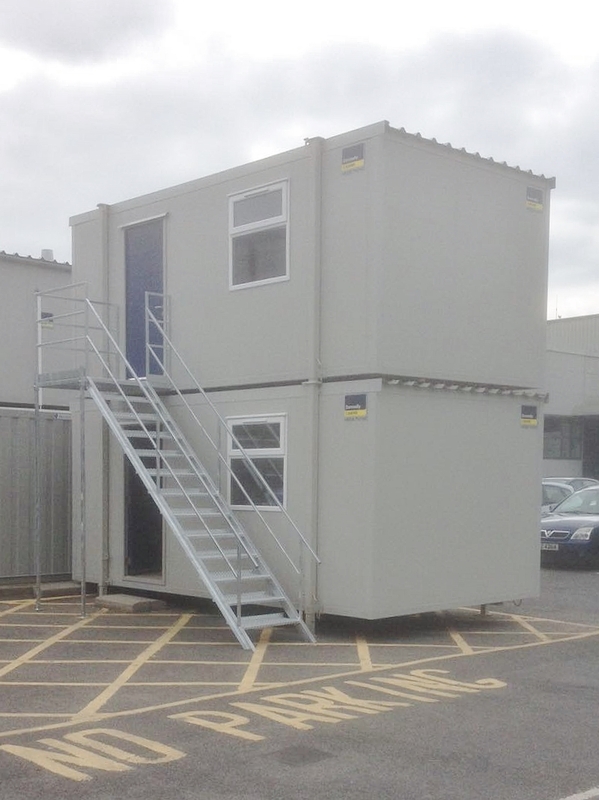 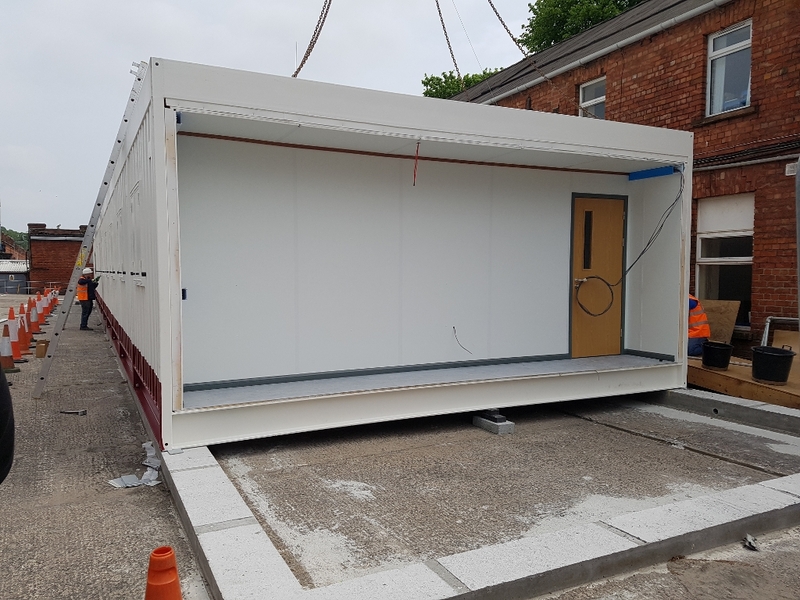 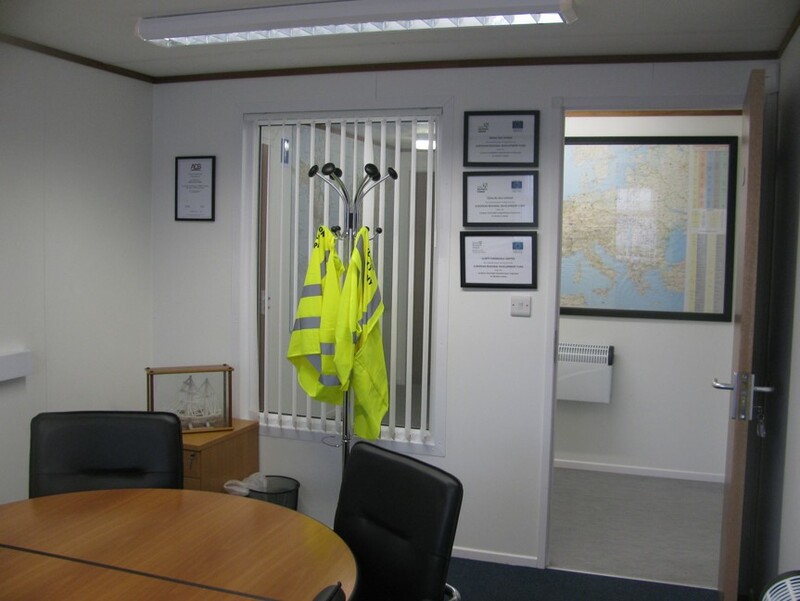 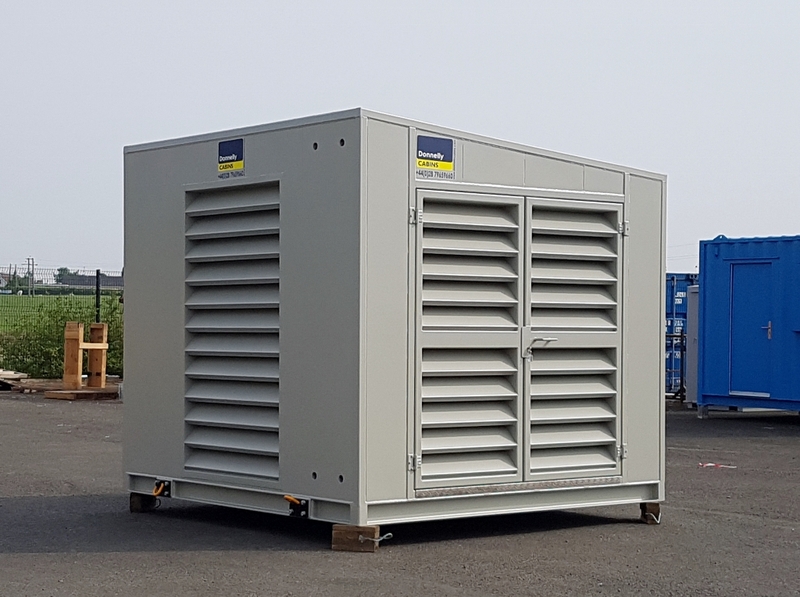 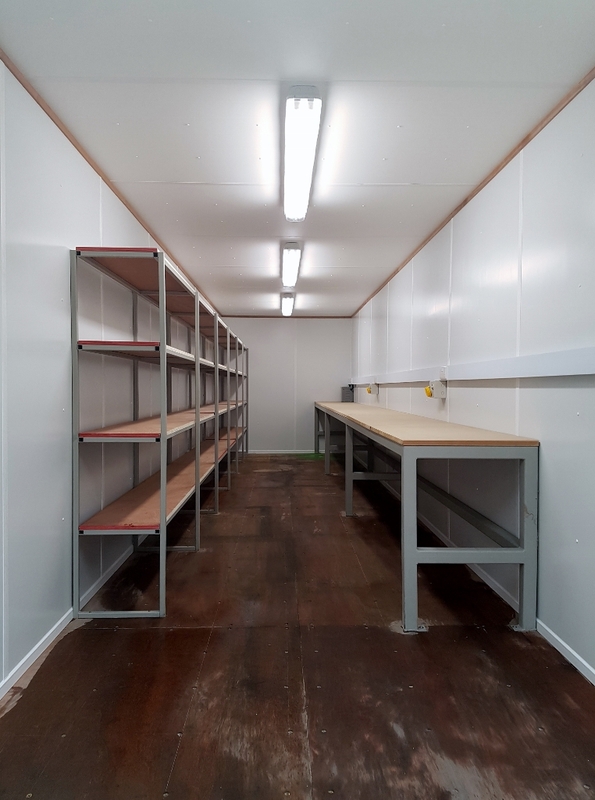 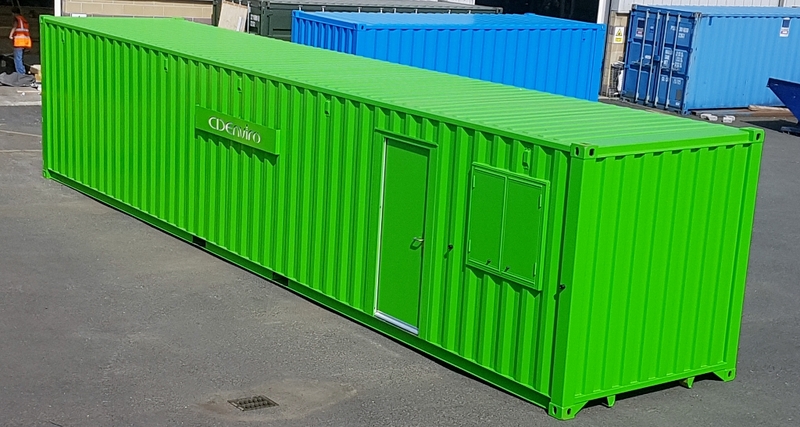 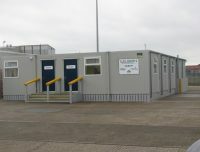 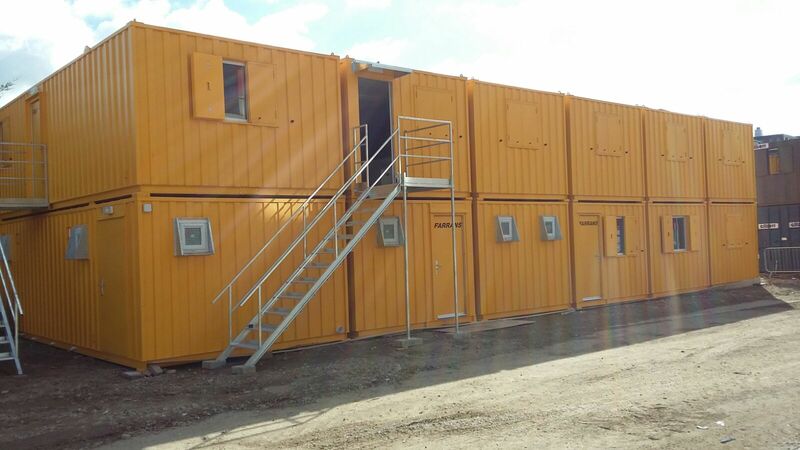 We have delivered another containerised work shop for CDEnviro. 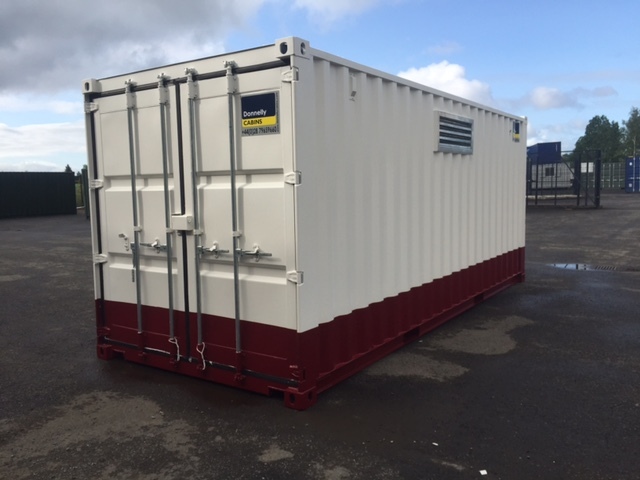 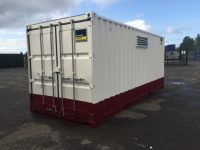 This 40 foot container will be shipped along with our customers specialist equipment and will serve as an on-site office and work shop. 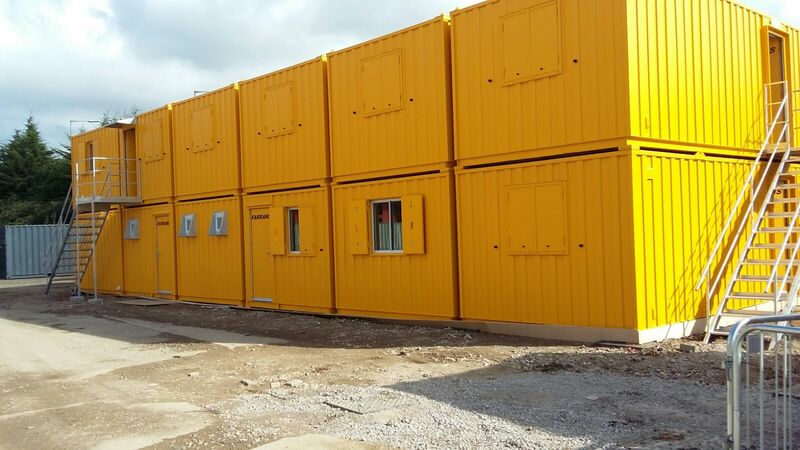 The vibrant exterior is an applied 2-pack system providing a hi-gloss and durable finish. 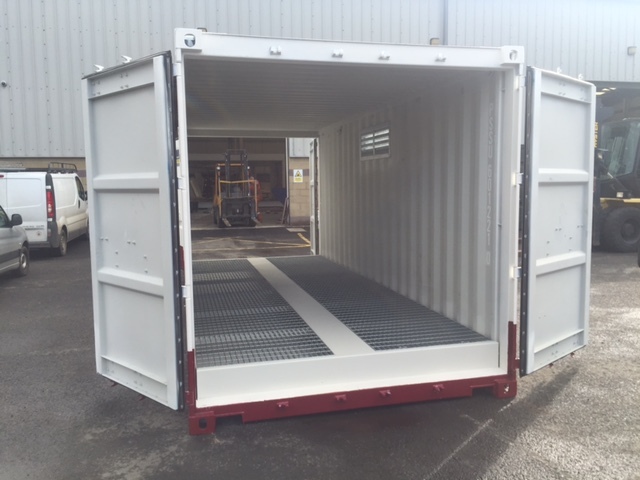 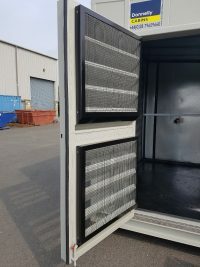 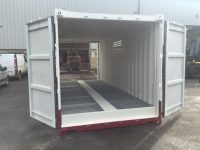 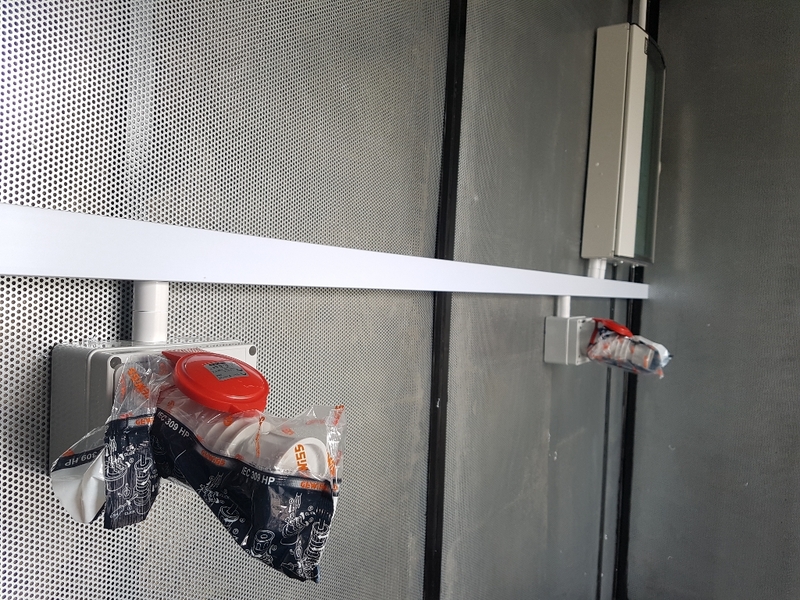 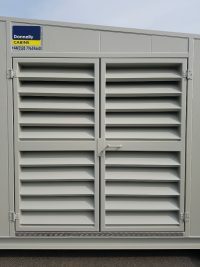 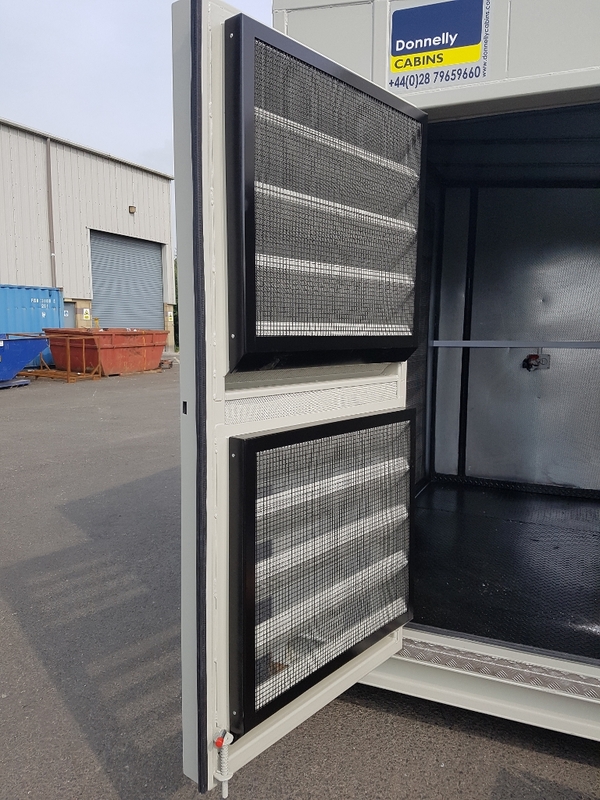 Click here for more info on our modified containers.